What does "echarle crema a tus tacos" mean in English? How do you say "between a rock and hard place" in Spanish? 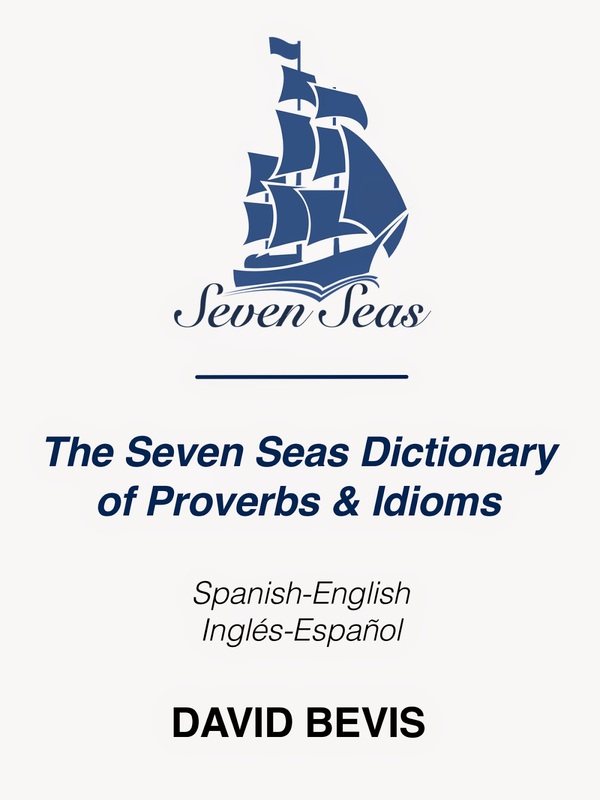 You can find these and over a hundred other sayings and idiomatic expressions here in the Seven Seas Dictionary of Proverbs and Idioms. 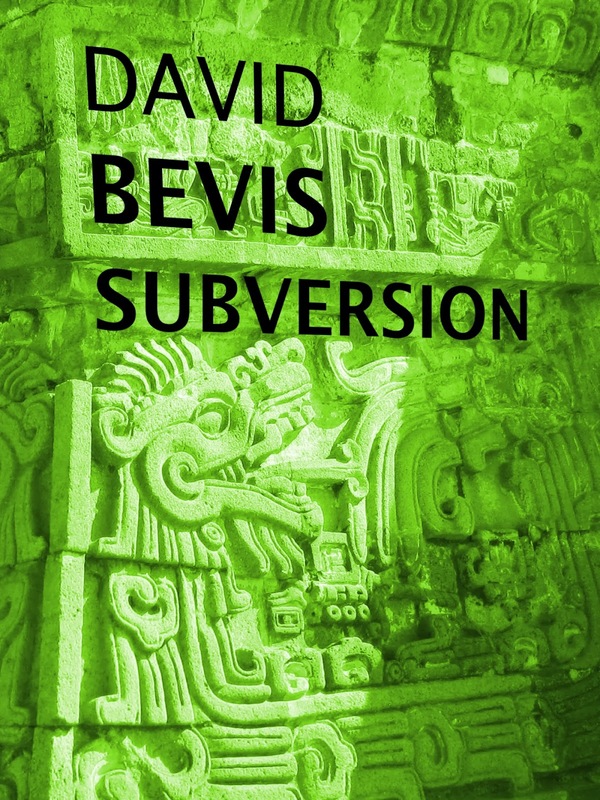 These phrases have been compiled and translated from Spanish to English and English to Spanish by David Bevis, Seven Seas Translations Agency co-founder, then checked carefully by our team of experts. Available now from Amazon (for the Kindle app) and Smashwords (for the iBooks app). Now also available from Google Play (for Android). 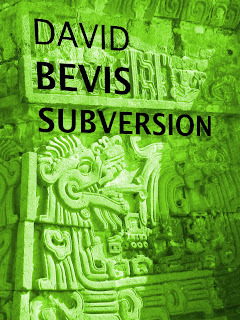 I've just published a new short story called Subversion set during the Mexican Revolution. It's available on Amazon, Smashwords and Google Play. A 2000-word short story of a man trapped in another time, powerless to stop the momentous events in which he is involved, and the hidden force propelling events to their bloody conclusion. 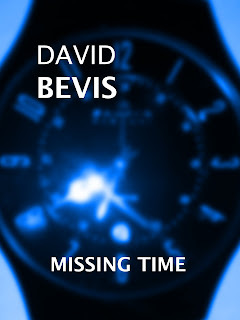 This is just to let you know I've published a new quick short story on Amazon and Smashwords. It's called Missing Time, and it's all about memory loss and a mysterious scientist. Hope you like it!